The move by VW, the largest foreign automaker in China, to buy into Anhui Jianghuai Automobile Group (JAC Motor) is the latest step by foreign automakers to increase their stakes in their Chinese joint venture partners or in the ventures themselves since Beijing relaxed ownership rules last year in the world's biggest car market. The German car giant's plans are at an early stage but it is keen to take a big stake, said three of the people. Two of them said it will seek to buy shares from JAC's major shareholders, which are mainly state-backed firms owning over 40 percent, showed Refinitiv data. JAC's parent Anhui Jianghuai Automobile Group Holding holds a 24 percent stake and is fully controlled by the local government. 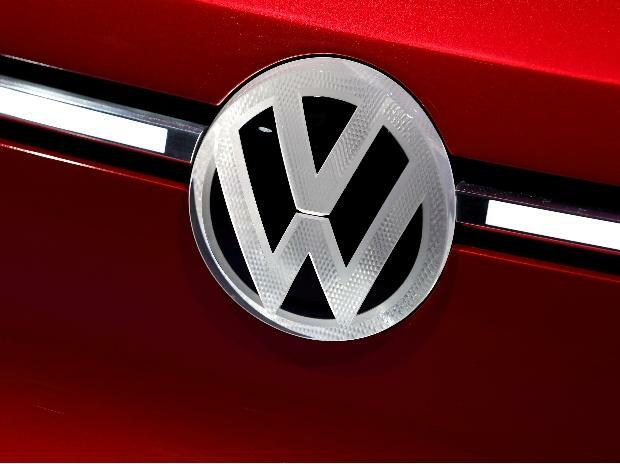 When contacted by Reuters, VW said: "We are carefully watching what the implications are for our business and for our joint venture partners. In this regard we will explore all possible options together with all stakeholders to secure long-term success in China." JAC and its parent didn't respond to requests for comment. Goldman declined to comment. The people declined to be identified as the matter was confidential.